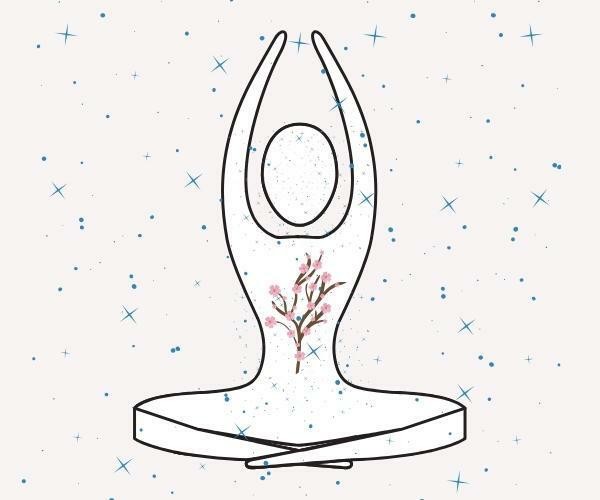 Breathing techniques are powerful tools to influence our mind, body, energy, emotions, moods, and detoxification. And I love how accessible they are to diverse demographics: from children to the elderly, among all geographies, for any budget, from a still moment while waiting in line at a store to an hour-long class in a gorgeous yoga studio, from a stressful moment in an intense meeting to a relaxing evening at home. Breathing techniques are always available to you. 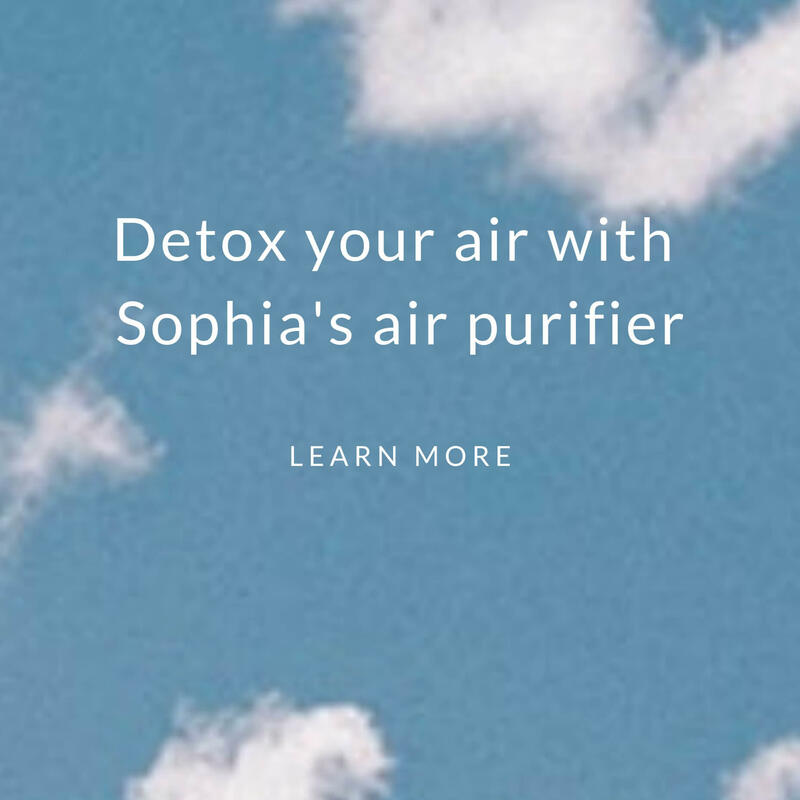 Incorporate regular breathing techniques into your life, and you may notice a detox of your mind, energy, needs, and desires. Thereby detoxing your body. Assuming no health issues, our breathing—its pace and depth—is influenced by our thoughts and feelings. Stress, for example, can make breathing shallow and rapid, while relaxation can lead our breaths to be longer. Normally, the traits of our breathing results from our mental and emotional state. Our breathing is often an outcome of unconscious efforts. Conversely, we can use breathing techniques to influence our physiology, energy, stress, relaxation, mind, and moods. Yogis are well known for practicing conscious breathing. In fact, it is the fourth limb of yoga, and is used to align the mind, body, and Self. The American Lung Association (ALA) recognizes in the video below that certain regular breathing exercises can help some people who experience shortness of breath from asthma and chronic obstructive pulmonary disease (COPD). The ALA also recognizes that regular breathing exercises can help reduce stagnated air in our lungs. Over time, stale air builds up, leaving less room for the diaphragm to contract and bring in fresh oxygen. With the diaphragm not working to full capacity, the body starts to use other muscles in the neck, back and chest for breathing. This translates into lower oxygen levels, and less reserve for exercise and activity. If practiced regularly, breathing exercises can help rid the lungs of accumulated stale air, increase oxygen levels and get the diaphragm to return to its job of helping you breathe. Breathing techniques, or pranayama, is at the core of yoga. Pranayama is considered an important tool for increasing vital energy in the body and mind. 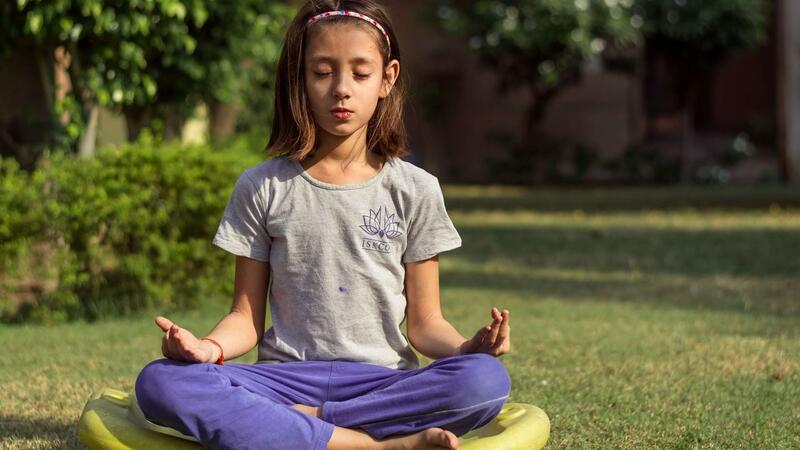 Studies on the effects of yogic breathing have found it helpful in treating depression, anxiety, PTSD (posttraumatic stress disorder), COPD (chronic obstructive pulmonary disease), and asthma. Some yogis believe that we have a limited number of breaths in our lifetime (similarly, bees have an "energy budget" for their lifetime); and that breathing more efficiently may improve our longevity. The video below explains three helpful breathing exercises. How Do Breathing Techniques Help? There is a part of our nervous system—the autonomic nervous system (ANS)—that controls and regulates things that we are generally unconscious of, things like heart rate, digestion, respiratory rate, urination, and arousal. The ANS has two branches: the sympathetic system and the parasympathetic system. The sympathetic nervous system triggers the body’s ancient fight-or-flight response when we may be in danger. The ANS is essential for our survival. But, when in overdrive, the chronic stage of being in high alert can decrease blood flow to the gastrointestinal (GI) tract, increase pulse rate, and prolong high blood pressure, which can lead to digestive problems, cardiovascular disease, and anxiety, among other conditions. Controlling opposite responses is the parasympathetic nervous system (PNS). The PNS reverses the stress response in your body, promoting a “rest and digest” or “calm and connect” stage. It allows us to recover from the stressors of life. When activated, PNS enhances digestion, increases blood flow to the GI track, lowers the heart rate, and enhances sexual arousal. So the parasympathetic and sympathetic nervous systems balance each other's effects. Breathing techniques are tools to activate the parasympathetic nervous system to balance the stress response in your body. My two favorite breathing exercises create two very different results: soothing/grounding/regulating my mind and energy; and invigorating my energy. Both keep energy flowing, however, to minimize stale energy within. 1. Anulom Vilom to soothe and ground. The first breathing exercise, Anulom Vilom Pranayama, in the video above is one of my favorites to ground, balance, and soothe my mind. 2. Breath of Fire for energy. I'm someone who needs more fire and energy, and Breath of Fire is very helpful to me. The video below provides a brief overview. The World Health Organization estimates that depression and anxiety will be the #1 disability by 2020, according to the video below. Max Strom, the speaker in the TEDx Talk below and who also teaches people to "breathe to heal," continues to shed light on how many of us in the US are on medications for antidepression, anti anxiety, or both: approximately 25%. And sleep disfunction is now an epidemic, according to the CDC. These trends are seen worldwide. Pharmaceuticals are being prescribed for a wide variety of things, which can be taxing on our bodies. While some circumstances benefit only from medication, some do not. Only you and your trusted healthcare providers can decide what's best for you. However, you should know that breathing techniques may be very helpful and could have a role in the life of you or someone you care about. Science has been proving the diverse benefits of breathing techniques for stress, moods, emotions, blood pressure, healing, and more. Start a regular breathing exercise to experiment with how it helps you. 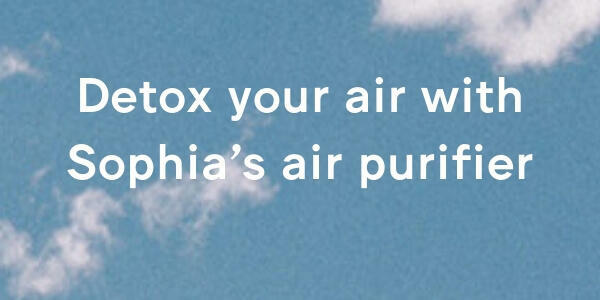 In the meantime, detox your air too. I often found it ironic when doing breathing exercises among distracting fumes from toxic cleaning products, air fresheners, or candles. The summary of articles for January's Nose Detox will help you select changes that feel manageable right now.